* A softener will not solve every water quality concern in your home. Even if your water is soft, it may still be contaminated in ways that are unsuitable for drinking and cooking purposes. * While bottled water is perceived to be the most convenient choice by many… Filtering/treating your home’s tap water is just as convenient. Plus it costs less, is better for the environment and is just as good (if not better) for you! * No, not necessarily. The National Research Defense Council (NRDC) conducted a four year review of the bottled water industry and the safety standards that govern it, including a comparison of national bottled water rules with national tap water rules, and independent testing of over 1,000 bottles of water. Their conclusion was that there is no assurance that just because water comes out of a bottle it is any cleaner or safer than water from the tap. And in fact, an estimated 25% or more of bottled water is really just tap water in a bottle. Sometimes further treated, sometimes not. * To ensure that your bottled water is safe, check to see that the product is independently certified. National Sanitation Foundation (NSF) International is a not for profit, non governmental organization that provides product certification and safety audits for the food and water industries. Look for the NSF mark on the label or visit www.nsf.org to verify the certification of your favorite brands of bottled water. * A single 20 ounce bottle of water costing $1.50 would pay for about 1,000 gallons of municipal water. That is enough to fill the same bottle every day for 13 years. * If you drink eight glasses of water each day, the amount most health experts advise, you will spend about .49 cents per year for drinking tap water. If you buy the same amount of bottled water, it will cost about $1,400 per year, or 2,900 times more. of these bottles ended up in landfills according to http://www.fastcompany.com. * Nearly 90% of water bottles are not recycled and end up in landfills where it takes thousands of years for plastic to decompose according to www.treehugger.com. * The 29 billion plastic bottles manufactured in the U.S. each year require the equivalent of more than 17 million barrels of crude oil to produce, according to The Week. * To distribute the bottled water that is hauled to and from within the U.S. each week, requires the equivalent of 37,800 18-wheel trucks. We found this information atwww.fastcompany.com. If I drink Tap Water, Should I Filter/Treat my Water? * YES. If you have a tap water quality or taste problem, or want to take extra precautions, awater filter is your best option for ensuring safe, clean water for yourself, your family and your home. What Types of Filters are Most Effective? * There are many choices so we recommend purchasing products certified by NSF International (800 NSF-MARK), or go to their web-site at www.nsf.org. * These filters designate which contaminants they remove, and you can also look for one that removes contaminants of special concern (e.g. lead, arsenic, cryptosporidium). NSF certification is not necessarily a water safety guarantee, but is is better than no certification at all..
* It is critically important that all filters be maintained and replaced at least as often as recommended by the manufacturer, or they might make the problem worse. * Also known as Point-of-Entry (POE). These systems connect to the water supply where it enters the house. This allows all of the water used throughout your home to be treated, including water used in your kitchen, bathrooms and laundry. Examples of these are water softeners, whole house sediment and carbon filters. 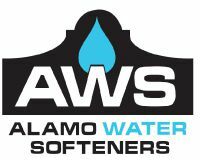 Alamo Water Softeners has a very good whole house water softener/carbon filtration system available. Ask about our dual-media system. * These systems may use some of the same technologies as whole house, such as sediment filters, activated carbon filters or Reverse Osmosis. 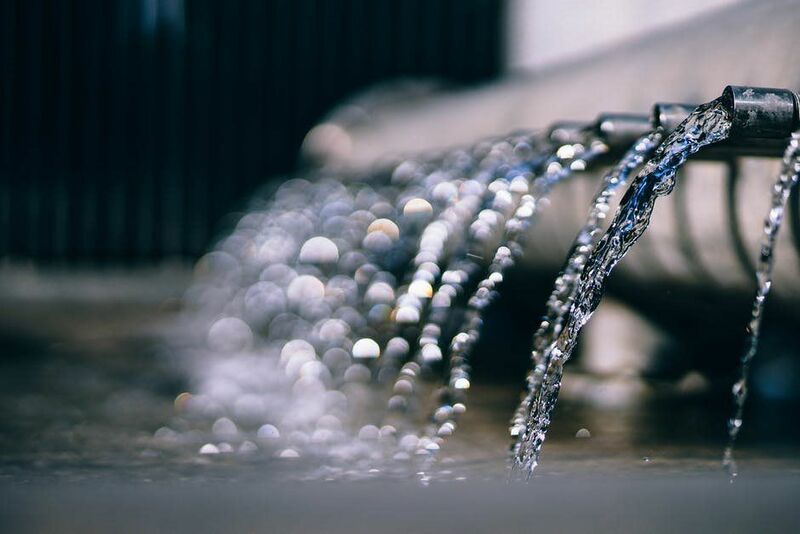 Instead of treating the water coming into the entire house, POU devices only treat the water designated for a particular tap or use. Examples of these would be a faucet filter, pitcher filter or an under sink filter system. * They do not eliminate or filter viruses or bacteria. Some inexpensive models on the world market (generally sourced from low cost countries) may actually contain heavy metals and/or arsenic. 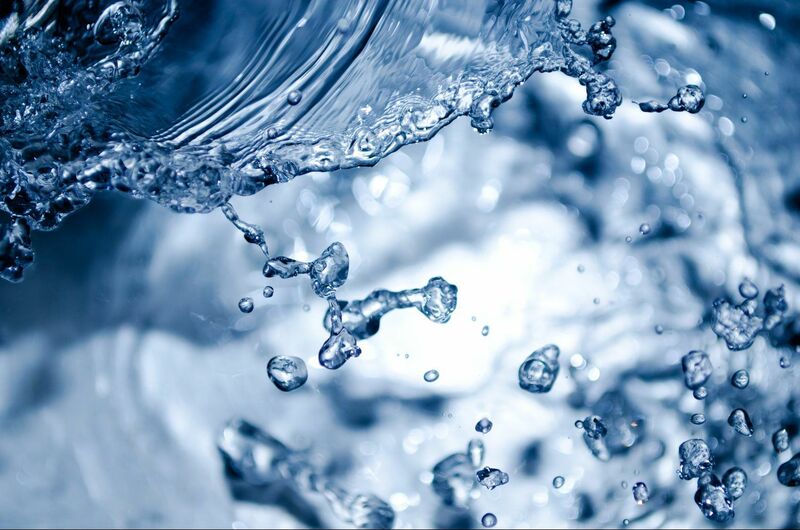 Alamo Water Softeners utilizes WaterMaker Five reverse osmosis systems. These systems are manufactured in the USA and produce high quality drinking water quickly and easily.